Jean Hubbard and her husband Robert had deep Pasadena roots. 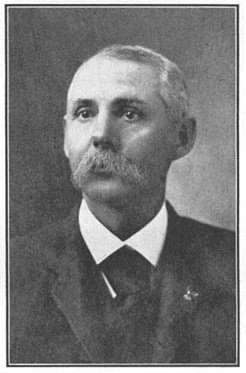 Robert’s grandfather, W. H. Hubbard was the founder of Citizens Bank here in Pasadena, and according to a plaque in the elevator vestibule, he also built a building on Colorado and Marengo in 1934. Robert’s father, M. Vilas Hubbard was president of Citizens Bank and served on the original Advisory Board of the then, Pasadena Foundation (which became PCF) from 1954-1957. Eventually, Robert took over the presidency of Citizen’s Bank. He also served on the Board of PCF from 1963-1980, including a year as Board Chair. In 1981 he married Jean Bond. Jean was very active on the Pasadena Council for Alcoholism, raising awareness and starting programs that helped teens all the way through seniors. 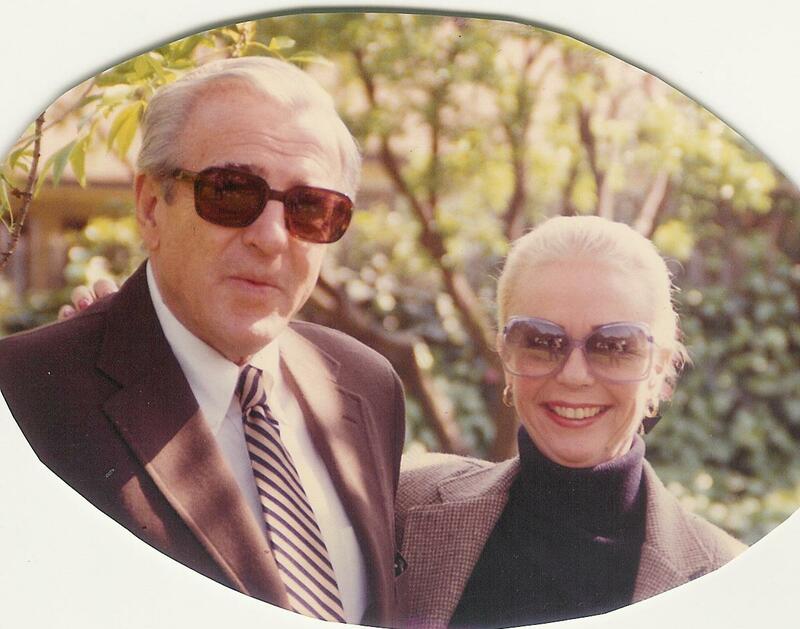 Robert died in 1988 and Jean in 2005, whereupon, PCF became the principle beneficiary of Jean’s estate.